Two police officers dragged 18-year-old Tyrike Cintron face down across the pavements of East Harlem and threw him into a cop car the night of June 14, 2011, according to a misconduct complaint. "Shut the f--- up," an NYPD officer yelled as the teen asked why he was under arrest. "Say something to me again and I'm gonna slap the s--- out of you." Cintron, a wounded teenager with no criminal record, spent a day in custody before the charges were dropped and he was released, his 2012 misconduct complaint against the NYPD alleges. In 2018 he won just $20,000 out of his $2 million demand in a settlement that stipulated the officers had not violated his rights in any way. Cintron is one of more than 10,000 people to file misconduct complaints against the NYPD for assault, malicious prosecution and false arrest in the past five years, according to a recent city report. And while the number of complaints jumped by almost 200, from 1,391 in 2017 to 1,586 in 2018, settlement payouts have dropped from $142 million down to $57 million, according to city data that has the Legal Aid Society deeply concerned. 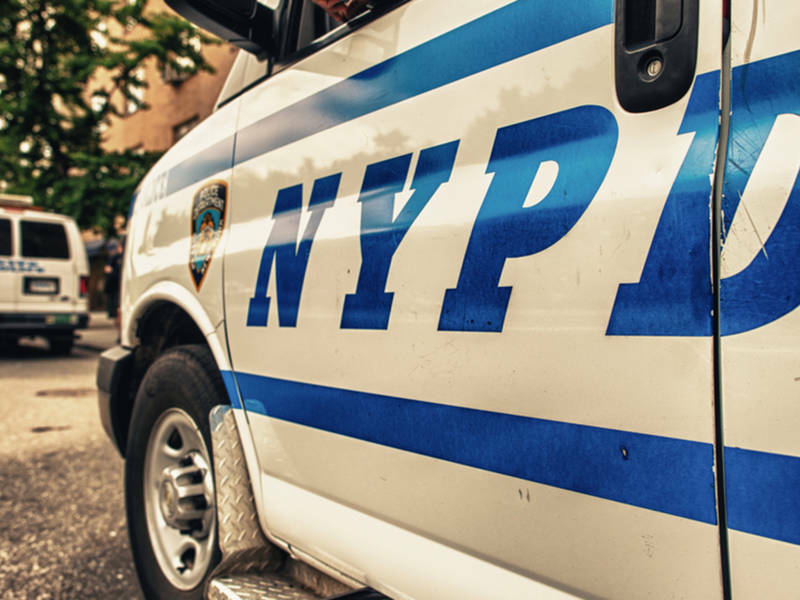 "This reporting sheds some more light on the rampant problem of misconduct at the New York City Police Department," said Legal Aid Society spokeswoman Tina Luongo. "We hope that this reporting helps to further the conversation to revamp the NYPD's current disciplinary process so that officers who commit these heinous crimes and who betray the public's trust will receive more than just a slap on the wrist." Yet NYPD officials argued the department has greatly improved and noted the number of lawsuits has dropped by almost 50 percent since 2015. "Lawsuits and payouts against the Department have drastically decreased," said an NYPD spokesperson. "That reduction in the volume of litigation gains the public's trust and respect, thereby advancing the goals of Neighborhood Policing – to collaboratively solve problems with community members, drive down crime and enhance public safety." The largest settlement in the past five years, $26 million, was awarded to the families of Sharrif Wilson and Anthony Yarbough, who spent 20 years in prison for three murders that DNA evidence later proved they did not commit, city records show. Wilson was 15 when he confessed to killing his best friend's mother, sister and cousin in Coney Island, according to his sister Tiffany Wilson's complaint. Police had questioned him without a guardian for 24 hours, fed him details about the crime, then told him to confess, she said. Wilson and Yarbough were released in 2014, after DNA evidence and details about police's investigation came to light, city records show. Wilson died less than a year after his release from health problems accrued during his 22 years in prison, according to a New York Times report. The largest payout in 2018 went to Francisco Chavez and Gloria Barriero-Chavez, who were awarded $7 million in December for injuries sustained when a police car hit them during a chase in 2014, court records show. There have been about 150 of such cases, with payouts costing the city $1 million or more, since 2015, data shows. Yet roughly one out of every five complaints — about 2,150 in 10,656 — ends without any payout. The report was released one day before Police Commissioner James O'Neill announced he would support legislation to make information about NYPD disciplinary actions more readily available to the public. "Accountability and transparency are fundamental to building mutual trust and respect," O'Neill said, "and strengthening relationships between the NYPD and the people who live and work in all the neighborhoods of our great city."